In 1913, a theater opened in Jackson Ward that would become the center of African American arts and entertainment in Richmond for the next fifty years. 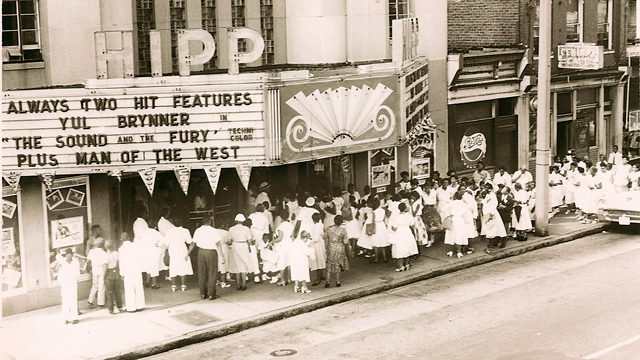 In an officially segregated Richmond, the Hippodrome Theater was one of only a few venues to accommodate the city’s black population. Jackson Ward, known as the Harlem of the South, with its hotels, clubs, and restaurants, provided these performers and their audiences with a thriving nightlife. Beyond arts and entertainment, residents also used the theater space for political gatherings, such as a 1915 fundraiser for attorneys fighting segregation in the courts. In the 1930s and 40s, the Hippodrome hosted Billie Holiday, Nat King Cole, Ray Charles, and other world-renowned entertainers. After a fire destroyed the building in 1945, it was rebuilt in its current incarnation. The theater closed in 1967. 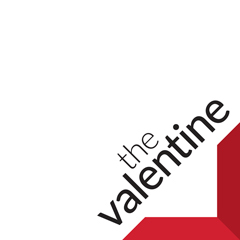 Intermittent attempts to revive the venue failed until extensive renovations allowed its reopening in the spring of 2011.